 Brilliant Solutions, the financial services distributor, part of Exclusive Connections Ltd, has finalised an agreement with largemortgageloans.com to market its large loan referral service. Brilliant becomes the thirteenth major financial services business to join largemortgageloans.com’s partnership programme and according to Intermediary Business Director, Kevin Thomson, the partnership adds tremendous value to the Brilliant proposition to its members and introducers. Exclusive Connections is a private company, founded in 1996. Originally offering a framework for local packagers to allow them to pool resources and increase bargaining power with key lending partners. It offers a comprehensive lending, protection and associated financial services panel.